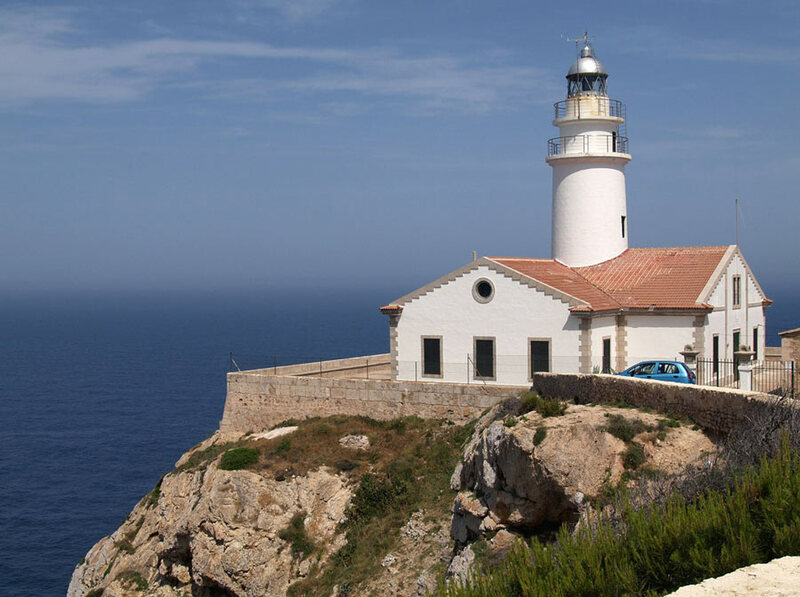 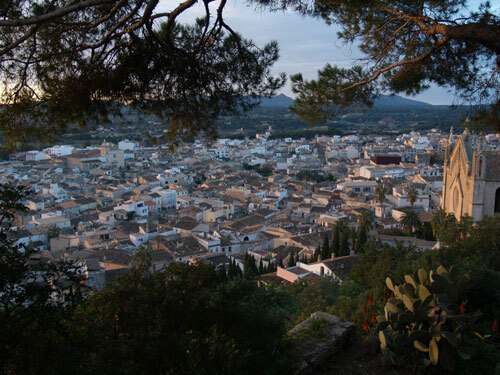 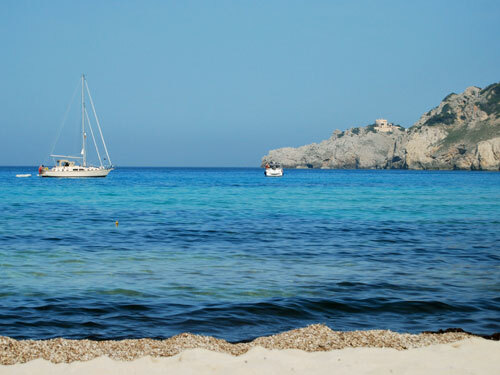 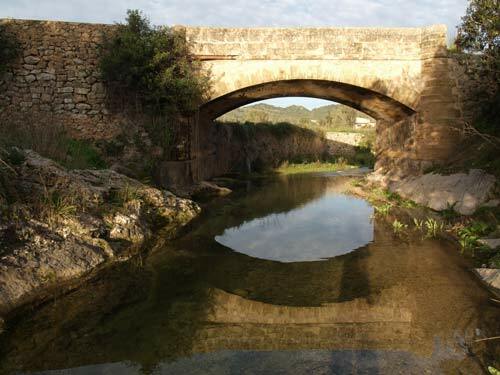 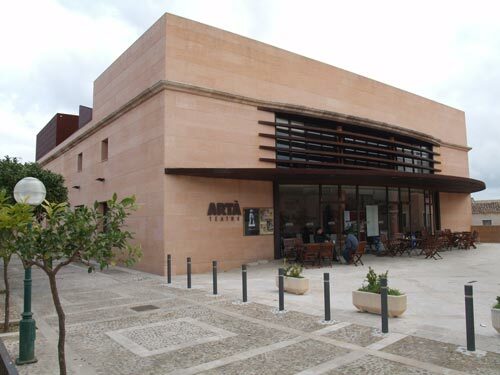 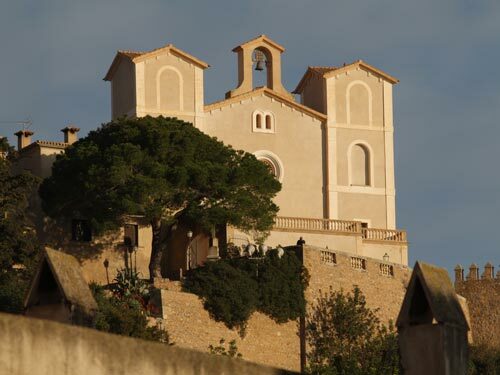 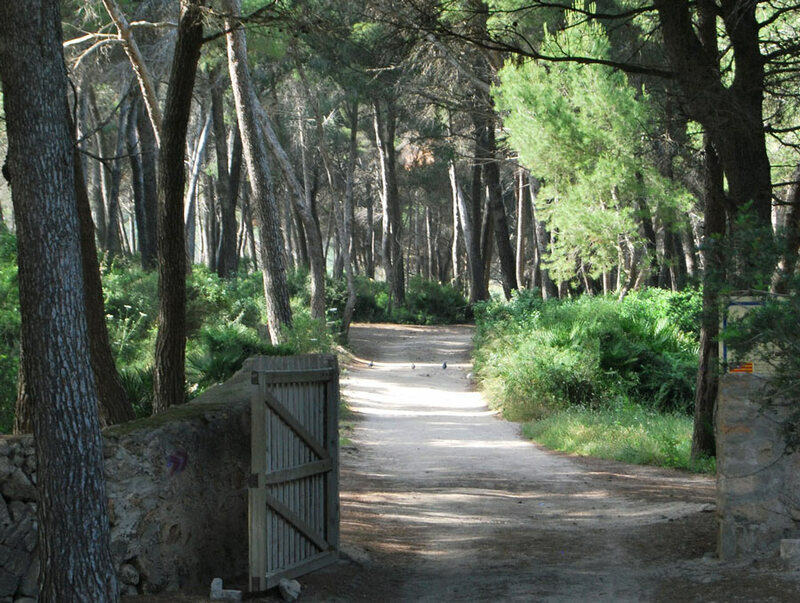 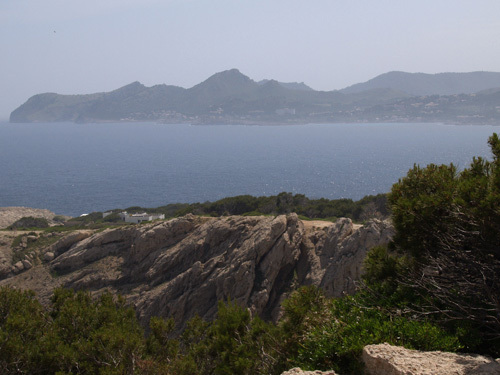 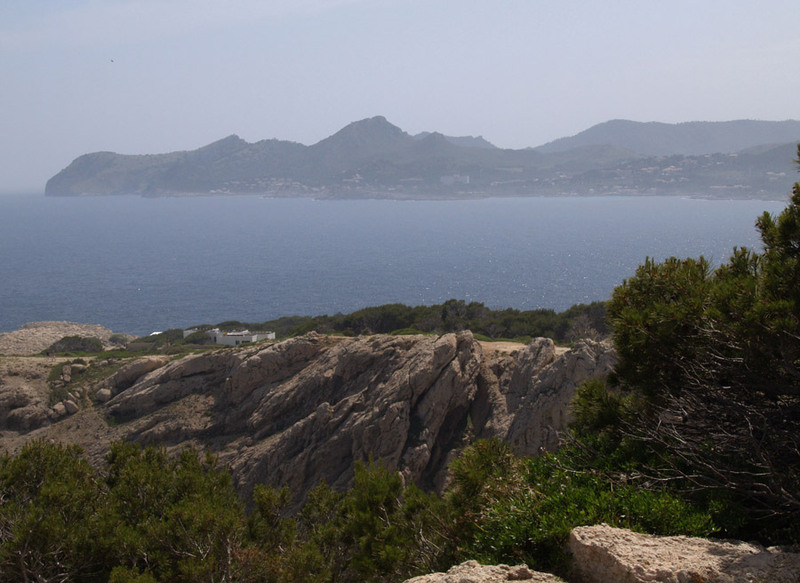 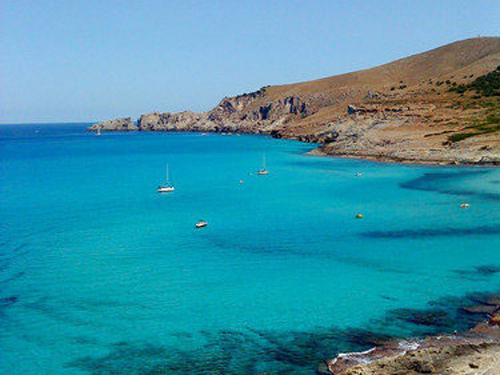 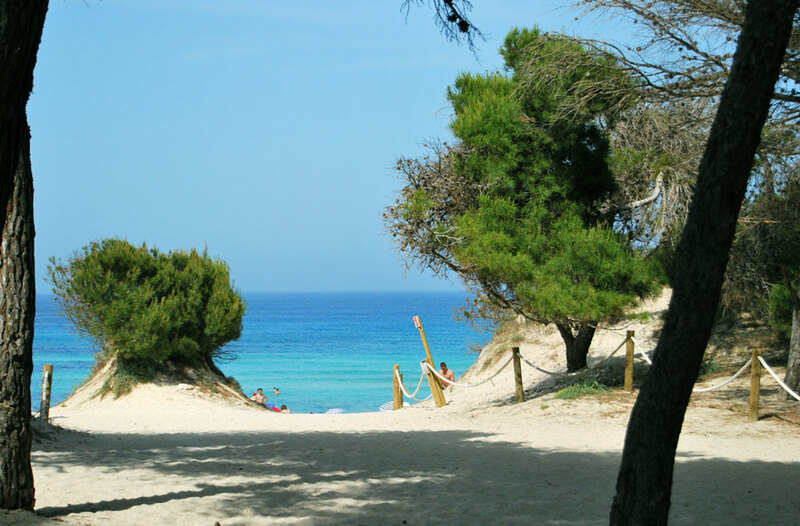 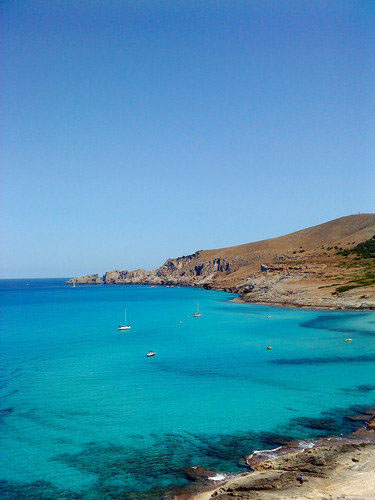 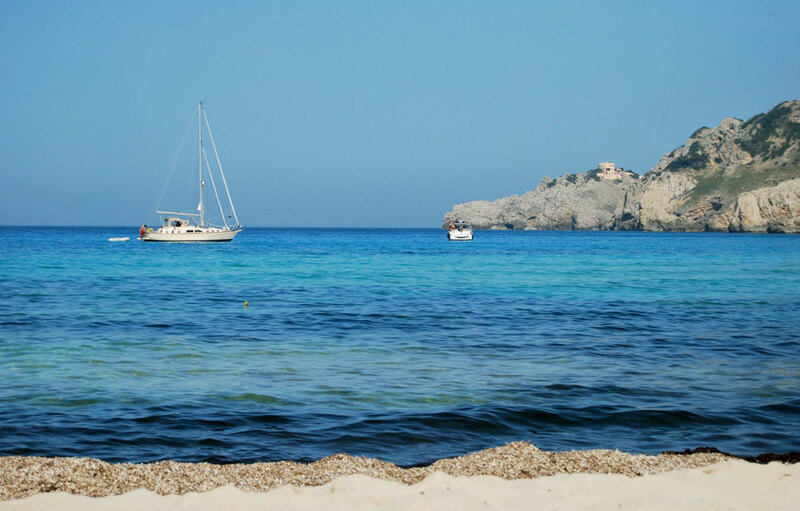 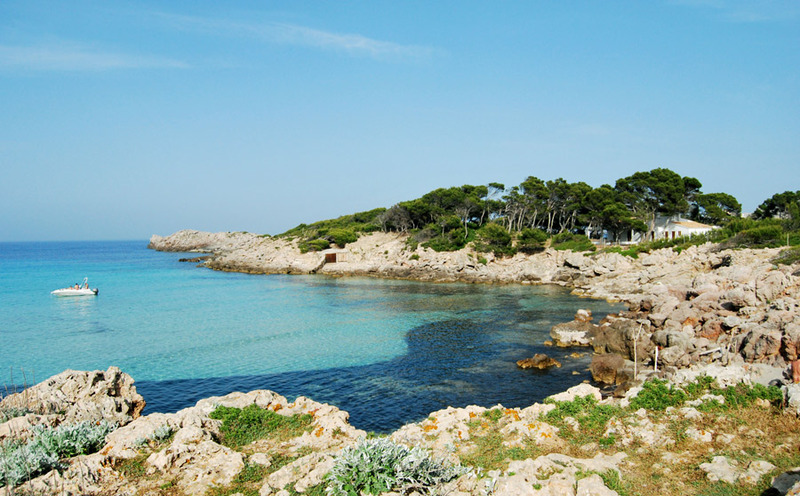 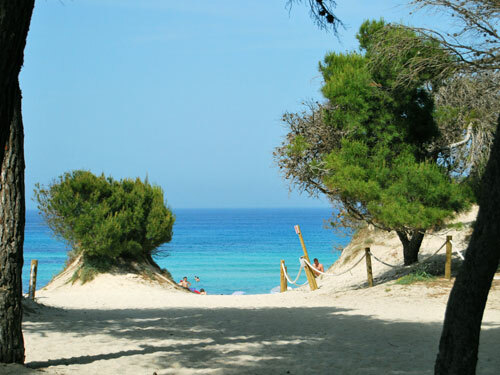 Artà has the best preserved coast and most beautiful beaches. 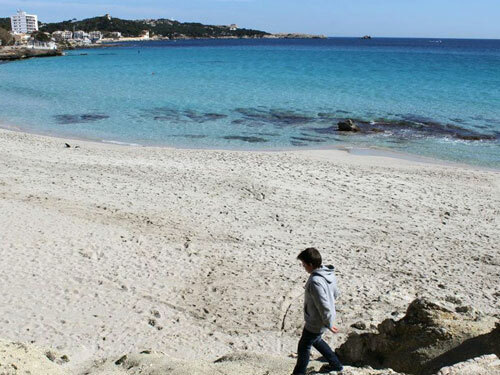 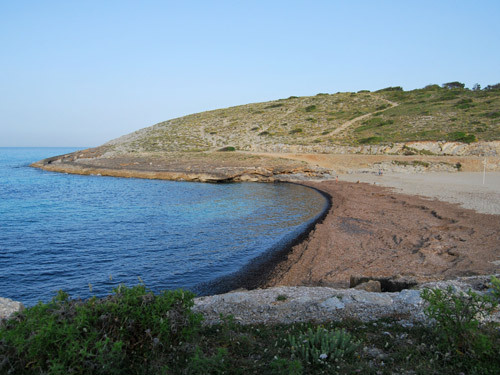 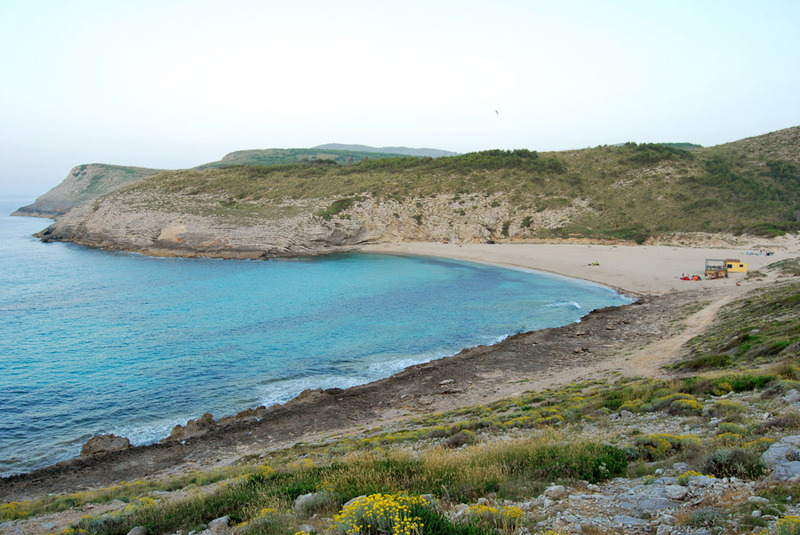 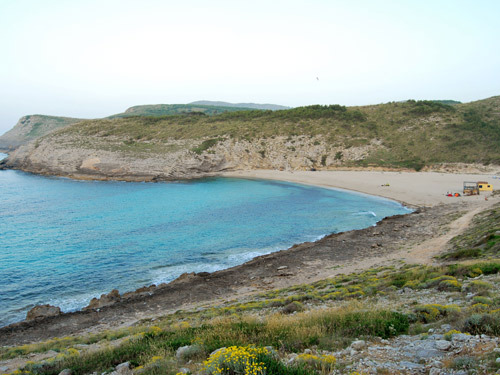 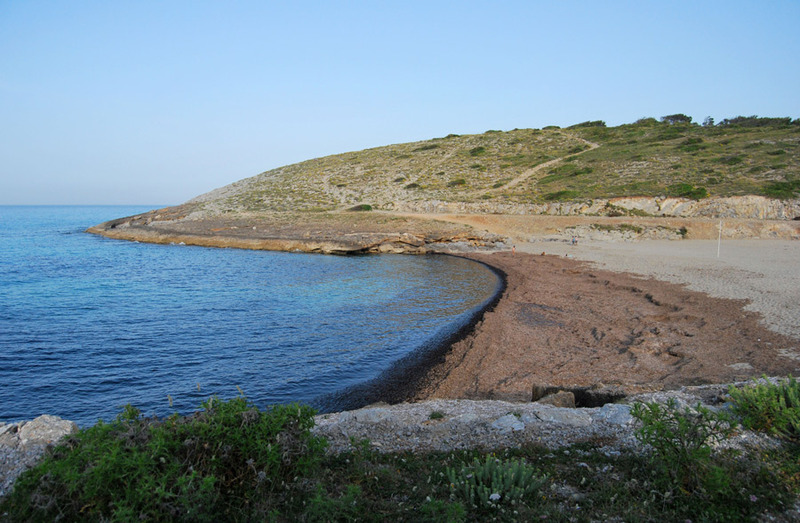 During the trip of some of this beaches, we can observe a wild landscape that combines valleys and mountains. 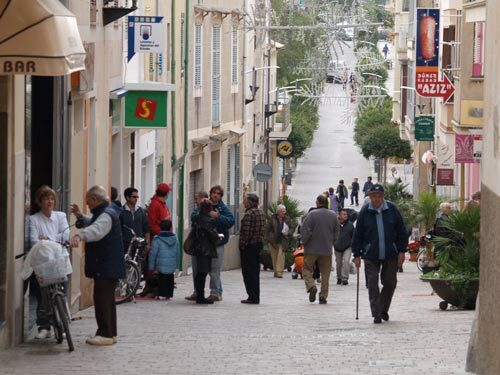 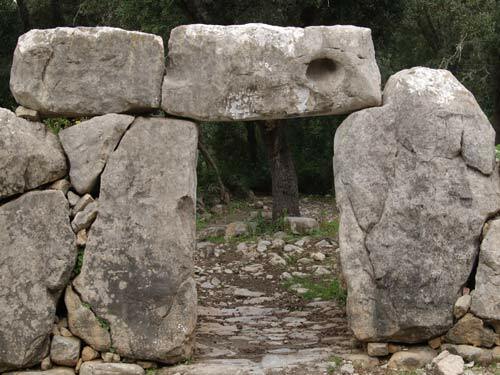 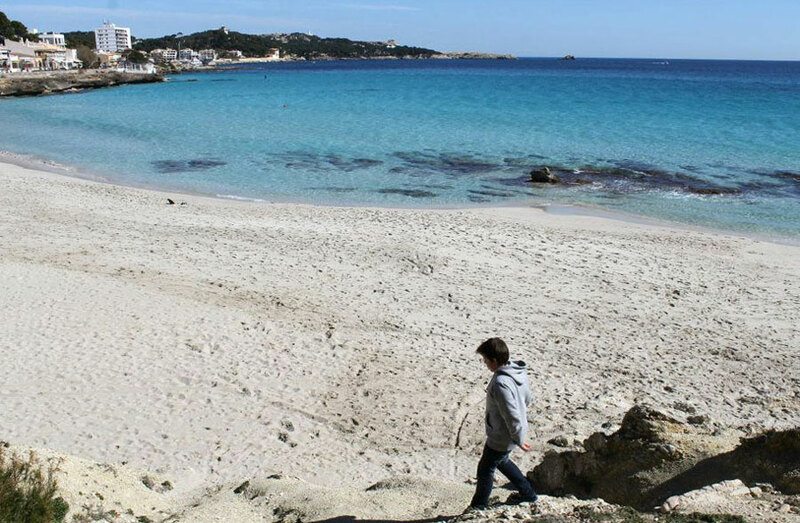 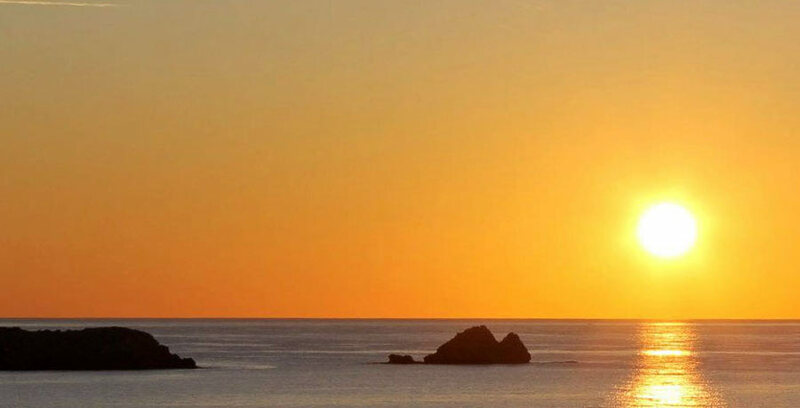 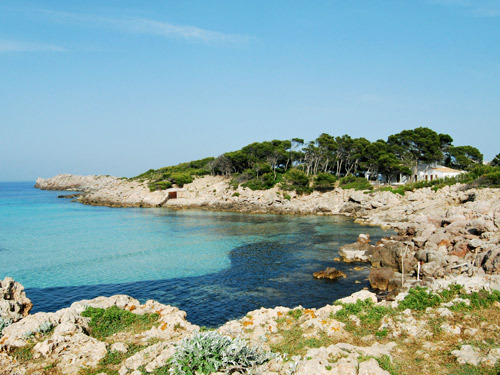 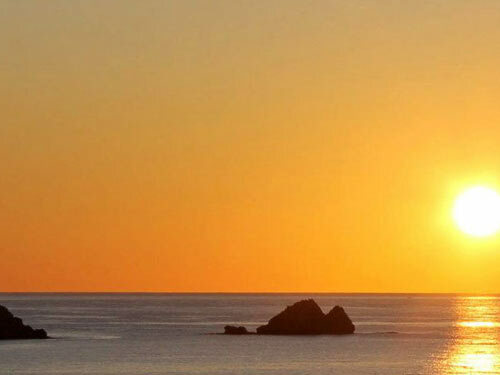 It is easy to spot the island of Menorca on clear days.